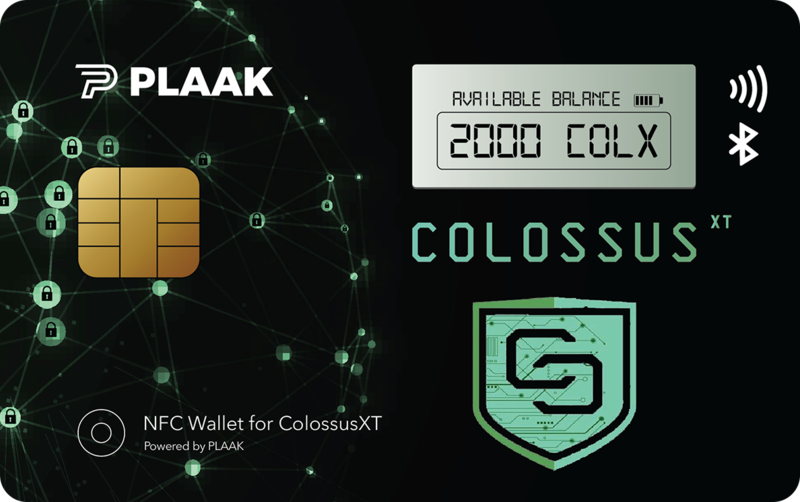 ColossusXT (COLX) is now integrated with PolisPay, a cryptocurrency debit card solution. With a PolisPay debit card, you can now walk into a store, cafe or restaurant and pay with your COLX coins. Specifically this is a MasterCard which you can use to withdraw cash at any MasterCard compatible ATM, or make a purchase at one of millions of merchants world wide. It’s yet another step towards wider crypto adoption. 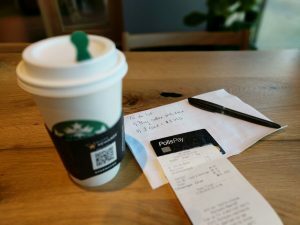 As a demonstration of this new functionality, on December 26th 2018 the first purchase of an everyday item was made using COLX by way of the PolisPay debit card. • Encrypted Chip Set – safe against illegitimate Bluetooth scanners. • Lithium Ion battery with a 3 month battery life. • Conveniently 85.6 x 53.98 x 0.83mm sized to fit perfectly in your pocket with your bank card and drivers license. • Customisable Dot-Matrix E-ink display to view your balance, battery life and more. Thank you for submitting the contact form. One of our business team member will contact you as soon as possible.